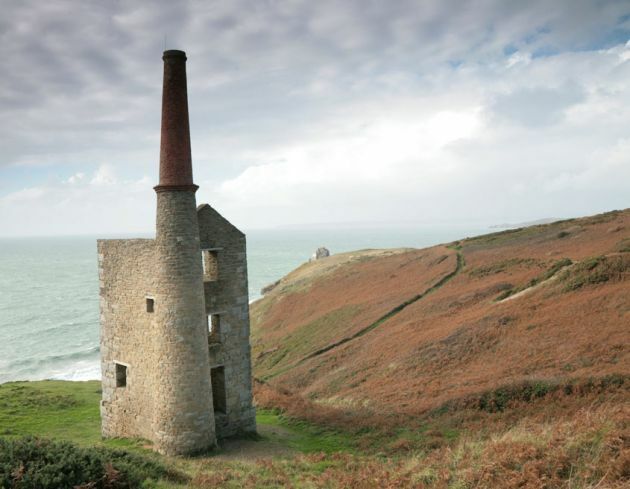 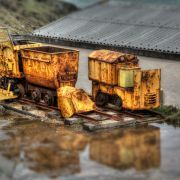 The engine house is dramatically situated on the cliff tops of Rinsey over-looking Rinsey Cove and Porthcew Beach 3 miles from Portleven. 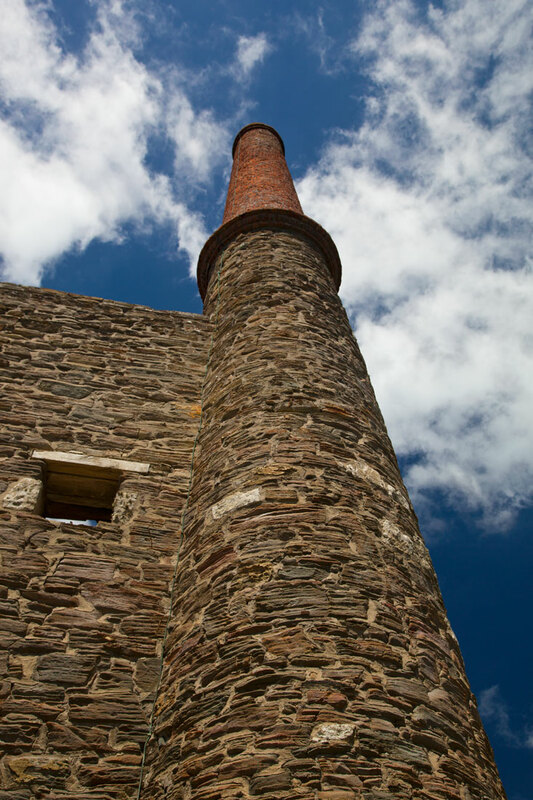 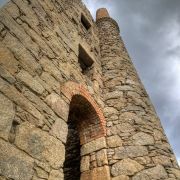 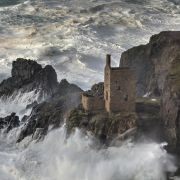 Built of granite and killas slate taken from the local clifftops this fine engine house was home to a 30 inch pump. 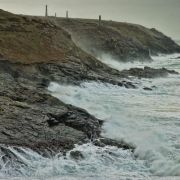 There were 3 shafts most notable of which is the now capped Michell's Whim shaft measuring an estimated 420ft in depth. 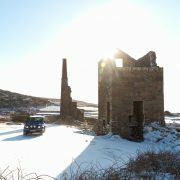 The site has been under the stewardship of the National Trust since 1969.